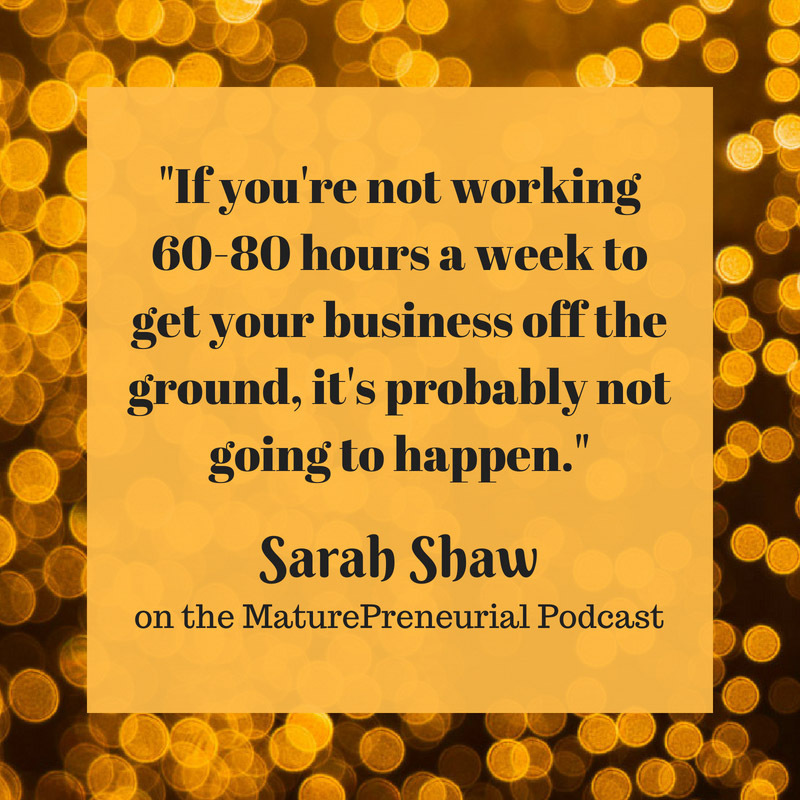 Sarah Shaw is the Founder & CEO of Sarah Shaw Consulting, where she teaches product designers and fashion entrepreneurs how to launch, market and sell their products. How long did you work in the film business? When you left the film industry, you went into designing your own handbags, was it a little scary or did you do them simultaneously? 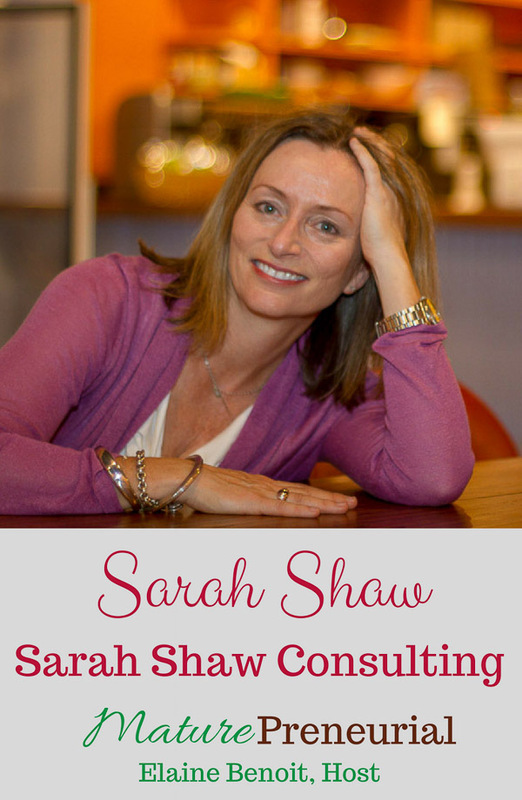 Let’s talk about your consulting business? Once you started your business, what was one of the most successful ideas you implemented for it? How many are still active? 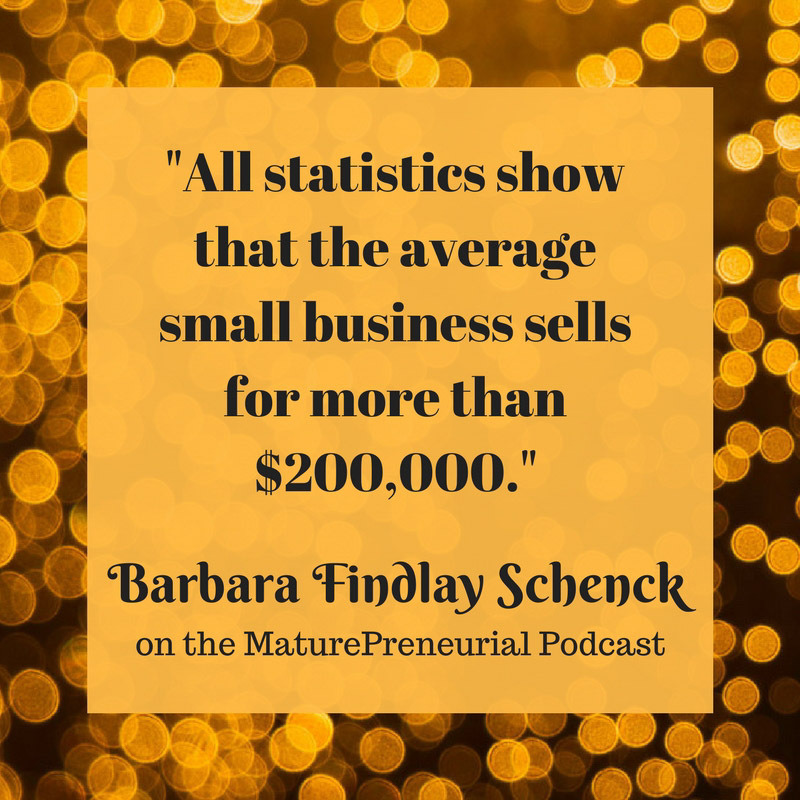 Once you started your business, is there anything that catapulted you to the next level? Did they reach out to you to do these features or how did it come about? Do you feel like you know it now? What is the most important advice someone has given you? Is there any advice you could give to someone just starting out in their venture? 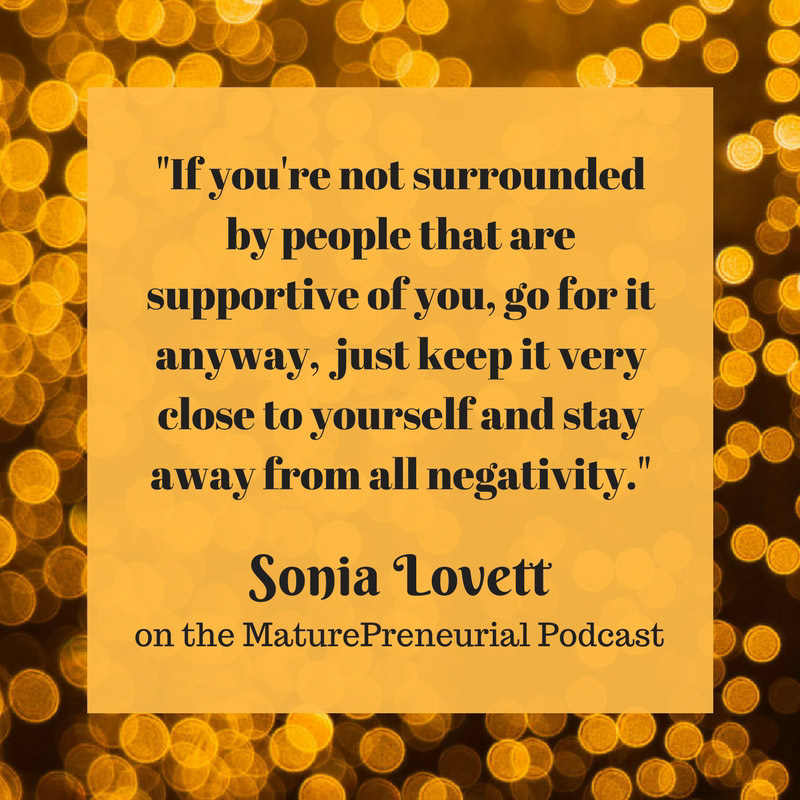 When you started your business, did you come up against and resistance from family and friends and what did you do to overcome it? Did either of your parents have the artistic background that you have shown? Can you talk about where you were born and your childhood? What is the name of your Instagram Handle? Your website has the same name? Do you get sponsored posts for Instagram? What is the most successful idea you implemented for it? Do you feel that you’ve been consistent? How many years have you been doing that? Are you doing anything to rectify it? What is the best advice someone has given you in your life? When you first started, did you come across any resistance from family or friends, and what did you do to overcome it? Growing up, who was the most influential person to you? Is there anything you wish you had known before you started your endeavor? Is there any advice you could give to someone starting their venture that you haven’t already mentioned? A graduate of Oregon State University, Barbara began her career in Honolulu, where she was admissions director and writing instructor at Hawaii Loa College (now part of Hawaii Pacific University). She spent seven years as an account executive at Hawaii’s largest public relations firm before joining the Peace Corps to manage a community develop program in Malaysia with her husband, Peter. 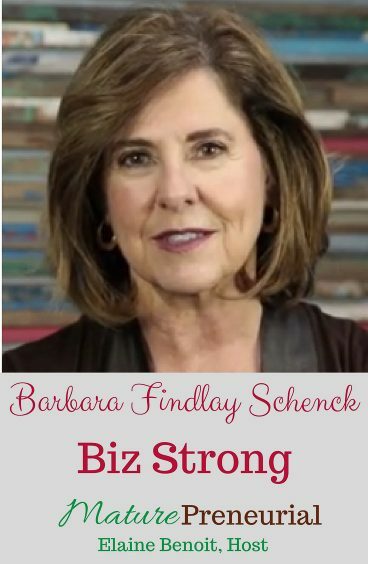 Upon their return from Southeast Asia in 1980, Barbara and her husband moved to Oregon and launched a marketing agency that grew to one of the Northwest’s Top 15 agencies, with a roster of nationally known brands, by the time they sold it in 1995. I have to ask about the Peace Corp, how old were you when you went in there? You weren’t afraid of getting bit by mosquitos during the day? Did it take you a little bit to adjust to real life? 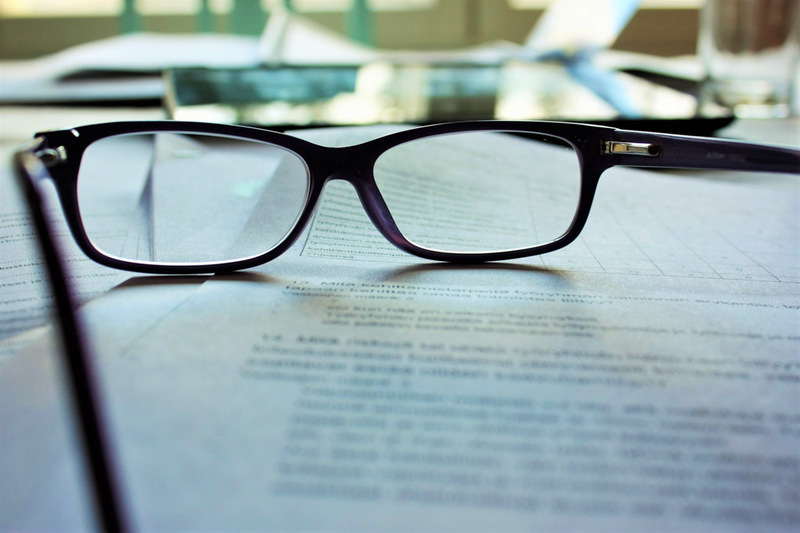 When you say that you contracted with brands, what kind of contracts are you talking about, their books? Is it because in the book stores they were prevalent? How many people get to your website, how do they find you? I have a food blog, not that I’m ready to sell or even know that I would sell, but would someone want to buy something like that? Is that what it basically is? When you say biz, buy sell, is it biz? Since you started the new business, is there anything you wish you could have done differently? What is the most surprising thing you have discovered once you started your endeavor? Could you give advice to someone who is wanting to start out? 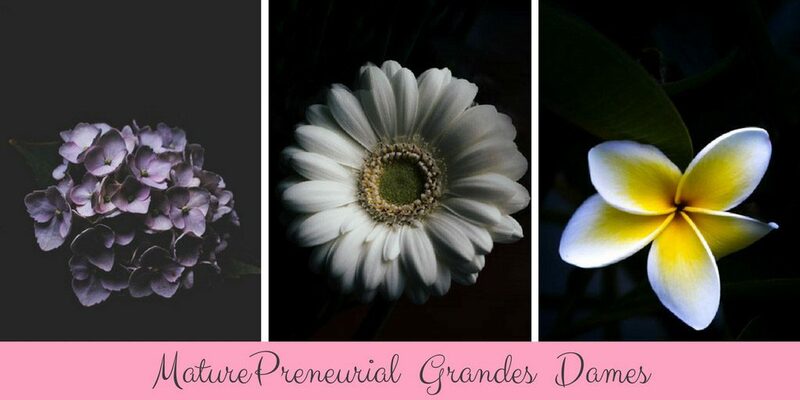 This post celebrates the Grande Dame, “a woman of influential position within a particular sphere.” Three Maturepreneurial episodes feature a Grande Dame: Lyn Slater, Susan “Honey” Good, and Suzi Grant; all mature women, all strong role models, all leaders online. Occasionally, Elaine and I plan to call out some of our podcast guests in the Maturepreneurial blog. At those times, we will feature people we think lend something special to our audience and theirs. Lyn Slater, Susan “Honey” Good, and Suzi Grant are this month’s highlights. Each of these women personify the Maturepreneurial Grande Dame. All three are well into their sixties. Each of them has a strong presence online and on social media. Each of them is a writer with a unique perspective to share in her own unique voice. Click the photo for Lyn’s episode. Lyn became a fashion icon by accident, if you believe in such things! She had been considering starting a blog for over a year. She had been diligently researching her options and thinking over the feedback and encouragement she was receiving from different quarters. Then one day, she was on the Lincoln Square Plaza in New York City, waiting for her lunch date, when… Well, I’ll let Lyn tell the story since she does it much better than I can! Listen to her episode. Today Lyn enjoys a second career as a fashion model and runs a successful, niche blog. I started Accidental Icon because I was having trouble finding a fashion blog or magazine that offered an urban, modern, intellectual aesthetic but also spoke to women who live what I call “interesting but ordinary lives” in cities. Women (like me) who are not famous or celebrities but are smart, creative, fashion forward, fit, thoughtful, engaged, related and most importantly clear and comfortable with who they are. Check out Lyn’s website to learn and to read more! Click the photo for Honey’s episode. 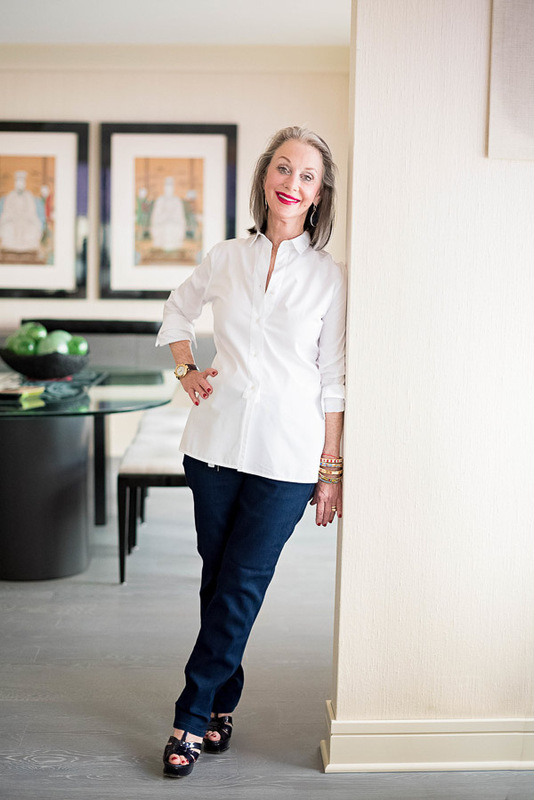 Susan Good – or Honey, as she is known to her children, grandchildren and business staff – likes to say that she walks on the sunny side of the street. It’s a choice! I have learned that if I accept life on life’s terms and commit to making the most of whatever it throws at me, I can overcome anything. And so can you! That thought can give us great power, especially as we age and are faced with many destabilizing changes. No stranger to tragedy, Honey was suddenly widowed in her early 40s and had to navigate a course she never expected. 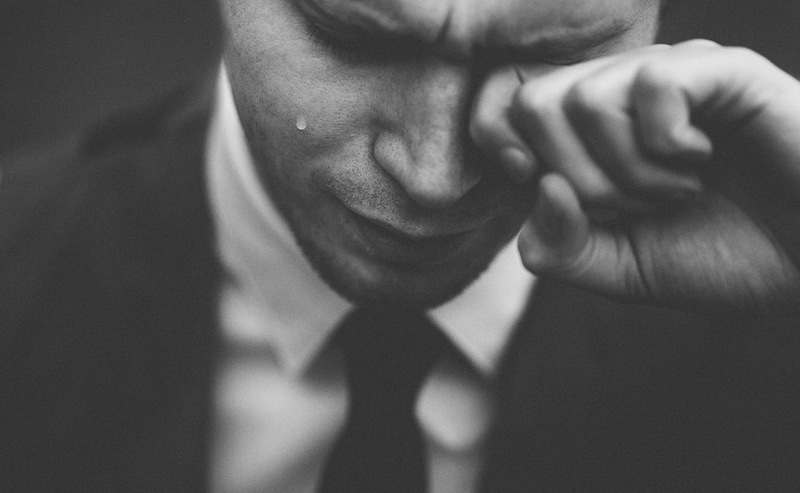 In addition to widowhood, she has lived through financial hardships, the uncertainty of cancer (twice), the horror of a suicide in the family, and the challenges of building a blended family to name a few. Eventually, Honey met and married her soulmate and “ultimate concierge”, Sheldon Good. Today, the two divide their time between their homes in Chicago and Rancho Mirage, CA, and the homes of the many family members and friends they visit frequently throughout the year. One day, a friend encouraged Honey to start writing a diary. She had never written before, but when she sat down to her computer that first time, the words came pouring out! 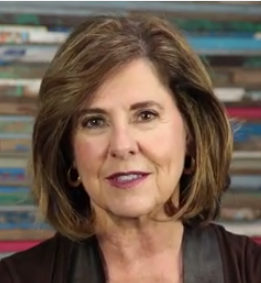 She soon realized that she had a lot to say to other women over 50. She wanted to share with them, advise them, comfort them, amuse them, and inspire them to embrace life, to be visible, and to be themselves. Visit Honey’s website to read her wonderful stories, wisdom and advice. Follow Honey on social media to join her conversation about embracing life after 50. Click the photo for Suzi’s episode. 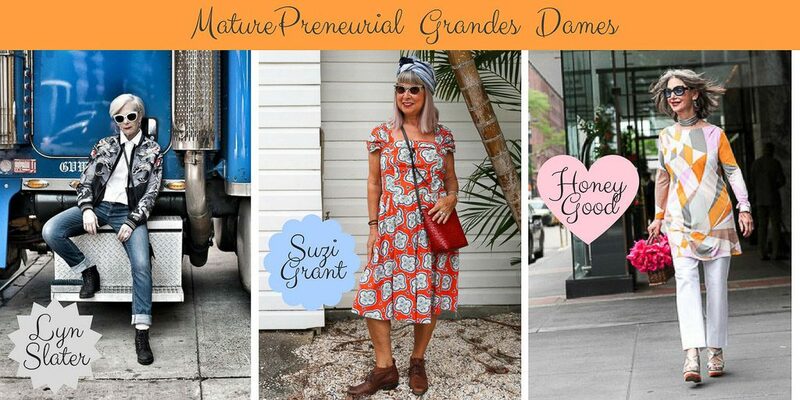 Suzi Grant was a chain smoking, hard drinking reporter/presenter in television and radio who became a nutritionist; author; photographer; food, fashion, and lifestyle blogger; and vintage clothing fashionista. 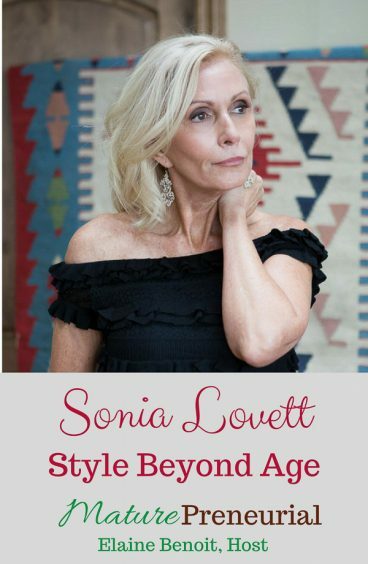 She believes that aging is a positive experience to be enjoyed to the fullest and she provides her followers with all manner of tips, tricks, and advice on how to look and feel great, whatever one’s age. 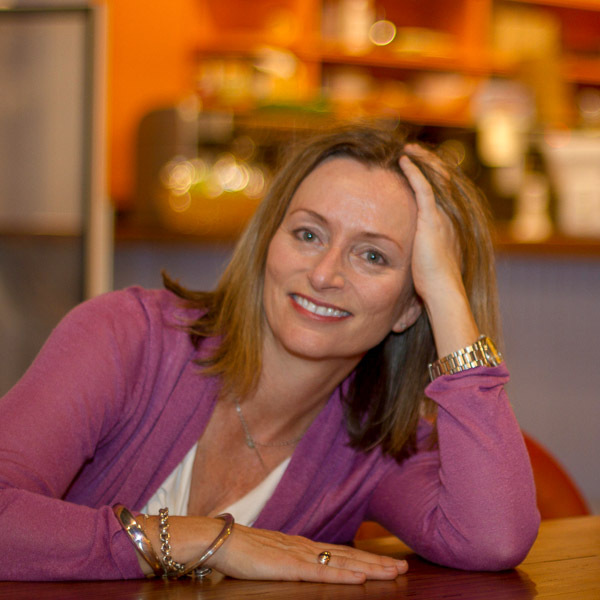 Suzi’s been communicating her entire career, but she found her own authentic voice later in life, after studying nutrition and publishing three books. By coincidence, two of her godsons, neither of whom know each other, both urged her to start her own blog. Suzi taught herself what she needed to know to put together her website and hired someone to do the rest. Suzi loves photography and takes beautiful photos. She is also a talented videographer. On her website and social media channels, she shares delightful pictures and videos of her vintage clothing and jewelry purchases, the stores where she finds them (and sometimes their proprietors), the food she makes and eats, and the people and landscapes she encounters during her many travels. A seasoned and fearless traveler, this year alone Suzi has visited Ibiza, New Zealand (Wellington and Napier), and Australia (Melbourne and Byron’s Bay). Suzi seeks to inspire the over 50s, as she likes to call them, to go out and enjoy life without waiting for someone else. She’s a great role model, who is not afraid to do things on her own, either! 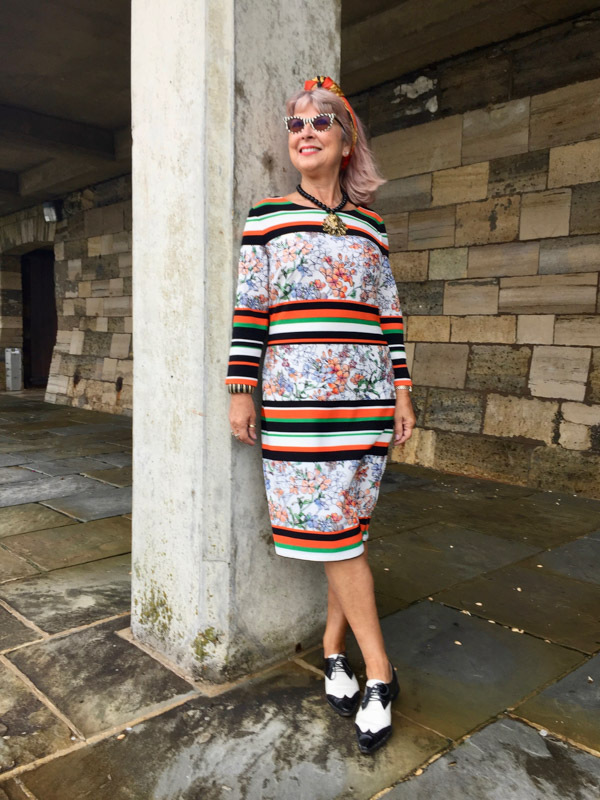 You will find Suzi’s popular and eclectic content at AlternativeAgeing.net and on her Instagram feed. 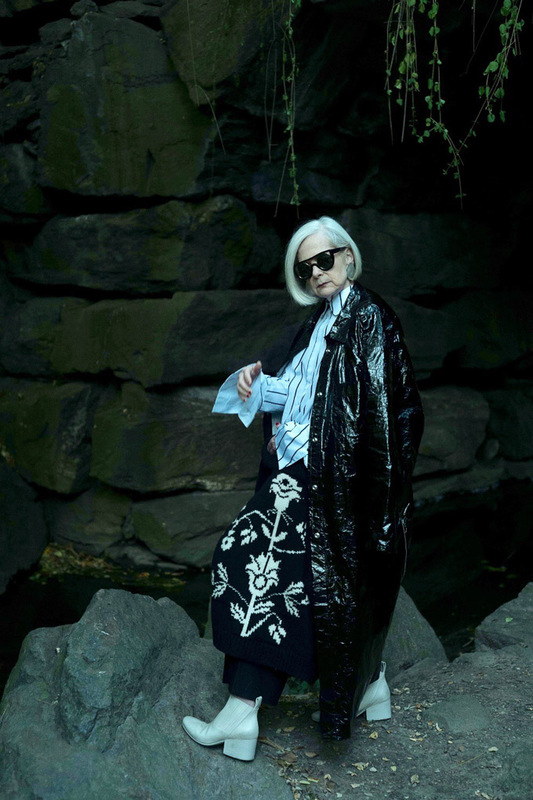 We find the Maturepreneurial Grandes Dames particularly inspiring and hope you do too. Give their episodes a listen to get to know them a little better. You’ll be glad you did. Also, find, follow and engage with these dynamic women on social media. Each of them is approachable, responsive, caring, and entertaining! Postcron Review: Learn from my mistake and do not make an online purchase without knowing the vendor’s refund policy. Because if you do, you may find yourself – as I did – at the mercy of the kindness of strangers. I had an interesting and somewhat harrowing experience in September with Postcron, a website that enables you to schedule social media posts in advance. I sincerely thought I had done my due diligence. I read the site copy. I watched YouTube videos. I agonized over the site’s bulk uploader functionality and whether or not I should purchase it. But what I failed to do was investigate the company’s refund policy. It doesn’t have one. No refunds are given for any reason. At all. The company is based in South America. I’m spoiled with United States consumer protection laws. Silly me. I started with the free version of Postcron to check it out. The irony is that I have been using MavSocial’s free version for a couple of years and have had very good experience with it, including a very satisfying exchange with customer service. So why wasn’t I loyal to MavSocial? Why didn’t I purchase MavSocial’s bulk uploader for Facebook and Twitter? Because I was too cheap! Because Postcron’s monthly fee was a few dollars less than MavSocial’s. And since Postcron appeared to have a working bulk uploader, I purchased Postcron’s annual plan. Randomly, Twitter’s 140 character limit was exceeded for several posts, even though those posts had less than 140 characters. I counted them. Twice. Also randomly, the bulk uploader’s image preview did not display the image I attached to my upload file, per Postcron’s instruction. Instead, it displayed the image pulled from the URL I also included in the bulk uploader, also per Postcron’s instructions. I purchased my plan on a Saturday afternoon. After a couple of hours and three bulk upload attempts with the same unsatisfactory results, I immediately requested a refund. No one was home. I didn’t hear from customer service until Monday. Over the next week, there followed an exasperating exchange with a Postcron customer service rep, who was obtuse and absolutely no help. The rep simply kept insisting that the bulk uploader worked and she couldn’t recreate my preview errors. She could only recreate the exceeds-140-characters error. She then tried to tell me that Twitter’s character count was exceeded because I had put the tweet text into the field Postcron’s instructions told me to put them in. Where I really should put them was in another field, where they display better. As if anyone could ever know that without first having to call customer service because the way s/he was instructed to do it didn’t work! Despite my other upload attempts that also resulted in incorrect image previews and excessive character counts, and despite sending screenshots of those errors to the customer service rep, she would not budge. She never even acknowledged or addressed my screenshots. Long, sordid story short, one month later, my credit card company came to the rescue. The customer rep I spoke to there was very clear and very firm with me. I was troubled that Postcron could get away with selling such a flawed product with no consequences, but you better believe I took the money. I ran far away from Postcron and straight into the arms of MavSocial’s monthly – monthly – subscription plan. No more annual plans for me. And yes, I am satisfied with MavSocial. Very satisfied, indeed. Stay away from Postcron: the bulk uploader does not do what Postcron says it will do in the way Postcron says it will do it. You will be posting to Twitter blind, without truly knowing what your followers will see. That’s a risk I was not willing to pay for the privilege of taking. Do not make a purchase without knowing beforehand the vendor’s refund policy. DON’T. DO. IT. Learn from my mistake and for heaven’s sake, read the fine print, even if you have to make a special search for it. I regret that I didn’t.